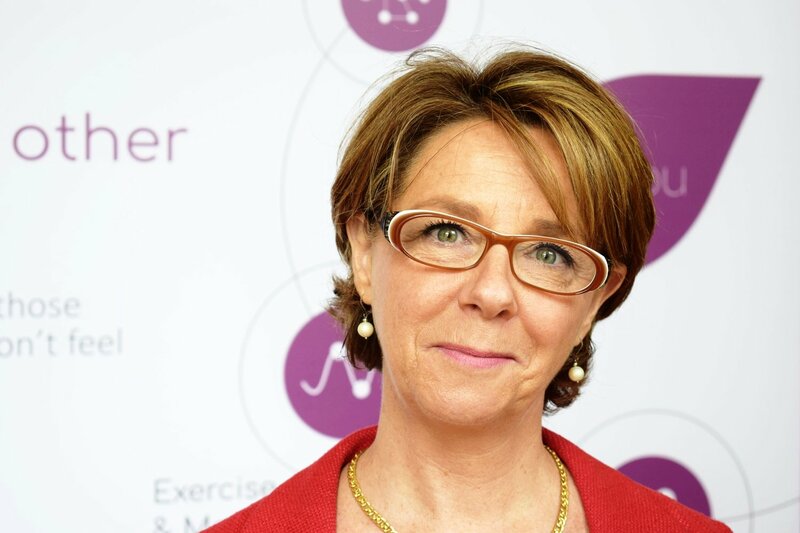 Dr Sabine Donnai is a leading global authority on proactive health management and preventive medicine. She works closely with many UK and international clients to both optimise their health and resolve complex health issues. It is her clinical philosophy that underpins the Viavi approach. Prior to founding Viavi, Sabine gained extensive international experience as a general physician and subsequently held senior executive positions with major healthcare companies in the UK. She has been Medical Director of Nuffield Health Wellbeing, Managing Director of Prestige Health and Regional Clinical Director of BUPA. Oliver Patrick is a world-leading expert in lifestyle management. He speaks widely on the application of contemporary wellbeing strategies and consults to health club groups on programme development. A physiologist by background, Oliver has been instrumental in establishing professional recognition for applied physiology in the UK, working closely with professional and government bodies as well as major teaching institutions. 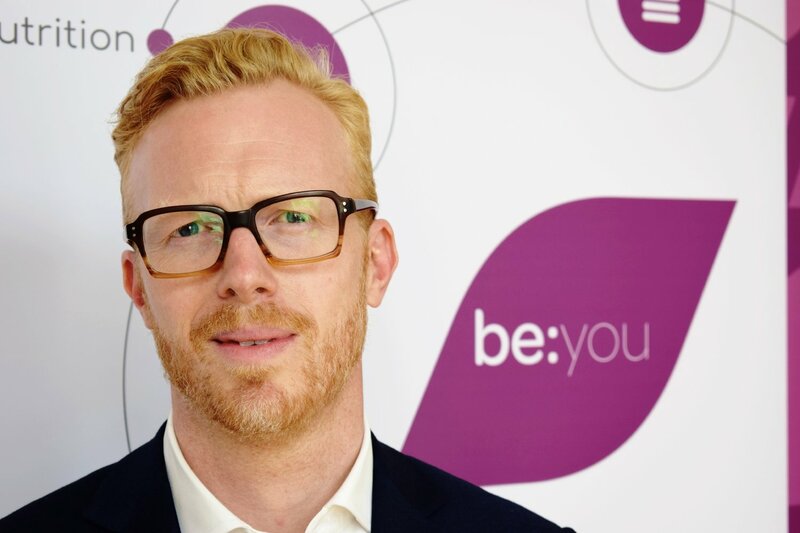 Prior to Viavi, Oliver was Professional Head of Physiology at Nuffield Health, where he led the largest team of applied physiologists, wellbeing advisors and accredited nutritionists in the UK. As the team leader (and local Oxfordian), Chris is responsible for setting and maintaining very high standards in our Oxford Health Gym. 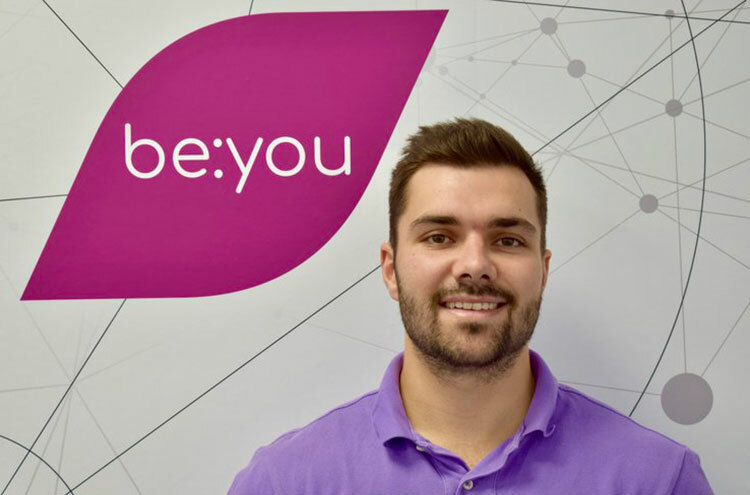 Since graduating with a First Class Bachelor of Science with Honours in Fitness and Personal Training, Chris has built up substantial experience in both the UK and New Zealand in prestige gym and wellness environments. 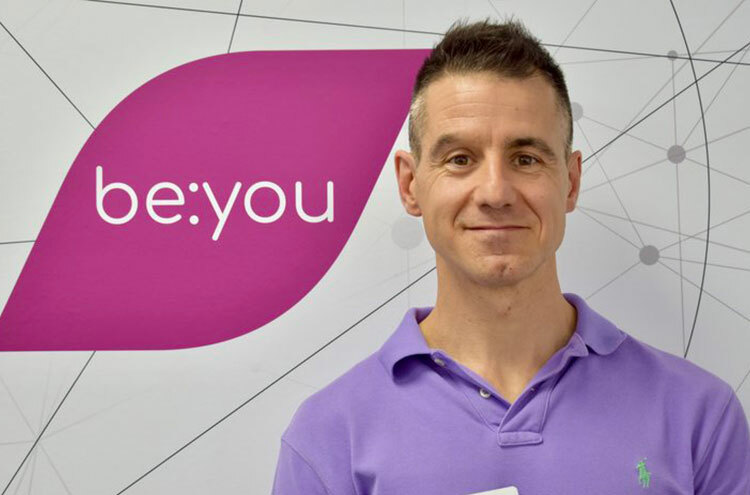 He is passionate about proactive health and the role of exercise in managing our ageing process and our quality of life. 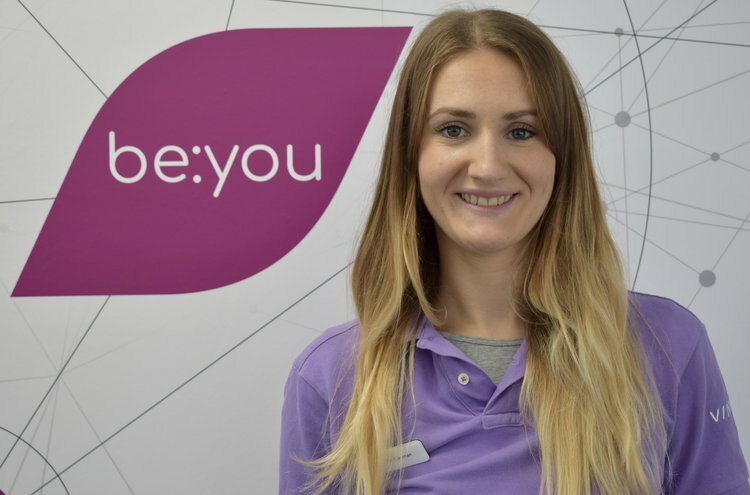 With a Masters in Exercise Rehabilitation and a Bachelor of Science in Sports Health and Physical Education, Flo has returned to Oxford where she was brought up with several years experience helping clients exceed their goals and overcome injuries. She is known for her empathetic character and a passion for keeping up to date with the latest thinking and research on managing the ageing process and rehabilitation. As both a former Police Officer and Oxfordshire Firefighter, Mark’s First Class Honours Degree in Applied Biology:Biomedical Sciences and then qualifying as a Level 3 Personal Trainer and further study in Exercise Referral for Health Management has ultimately taken him towards his first passion – how to balance fitness, nutritional strategies, stress and sleep strategies with the demands of busy, stressful adult working lives and to help others achieve their fitness, wellbeing and healthy-lifestyle goals.